Al-Balq'a Applied University is a vibrant Jordanian university that was established in response to the Hashemite vision of creating a better higher education for Jordanians. It is a university that seeks to foster creativity and innovation and aims at catering for the academic, applied and vocational requirements of today's world. Al-Balq'a Applied University is an institution that draws from Jordan's unique fabric to meet its future challenges. Nestled in the heart of Salt, Al-Balq'a applied University draws strength and inspiration from the history of the city hosting it the rich heritage of Salt city and Salt school played a profound role in Jordan's political, scientific and educational history through out the past century. This pioneering role is reinforced in the university's vision or a better future for the community surrounding it. The university is hard at work at serving the local community through its vibrant scientific research and through providing its graduates with quality education that emphasizes and recognizes the importance of the applied aspect of their specializations. The university's vision of service tends to cover not only Jordan, but the region as a whole and the world. Providing the domestic, regional and international market with exceptional graduates, who are well trained and have received proper applied training. Maintaining direct supervision over community colleges and Improving the quality of their academic, Applied and vocational faculties. Assisting out- standing students in realizing their full potential and continuing their studies regardless of their economic or social situation. Achieving accreditation and international recognition and improving the university's ability to compete with other universities. Modernizing curriculum and ensuring its compatibility with other universities. Strengthening the university's position as the premium source for excellent, well trained graduates and providing the proper frame work for its faculties' capabilities. In order to achieve these goals, the university's administration is working diligently to improve its facilities and services to its students and surrounding community. It is also working on implementing an effective system of administration that enables follow up and evaluation away from bureaucracy and red tape. 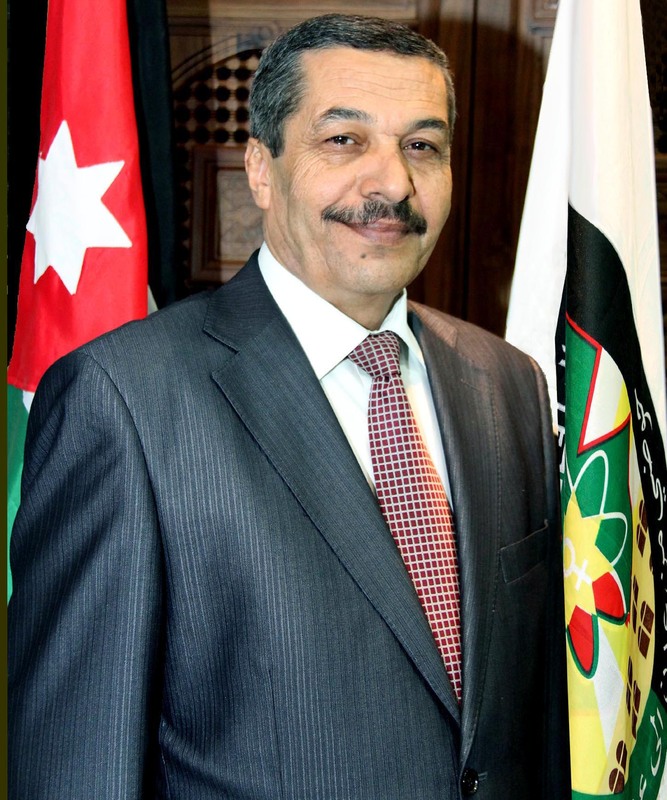 The university's administration encourages active involvement with students and faculty alike and believes in the importance of democracy, transparency, team work and utilizing the university's different resources as a means of achieving its main goal of serving our Jordanian community and contributing to its welfare.